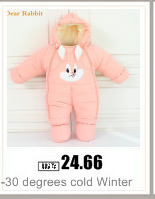 We only sell A+++++ high-quality products. 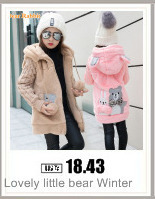 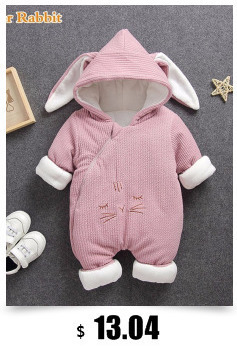 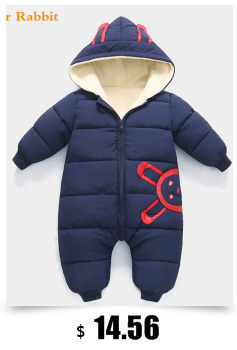 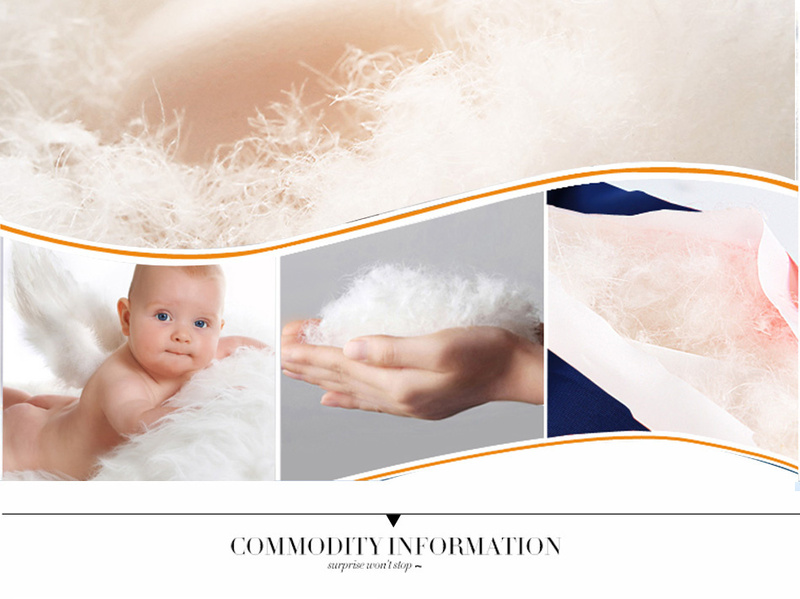 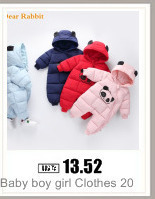 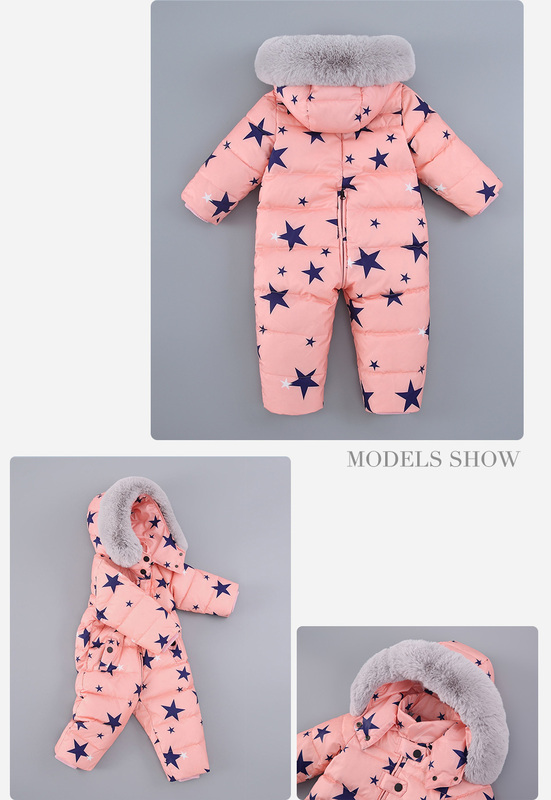 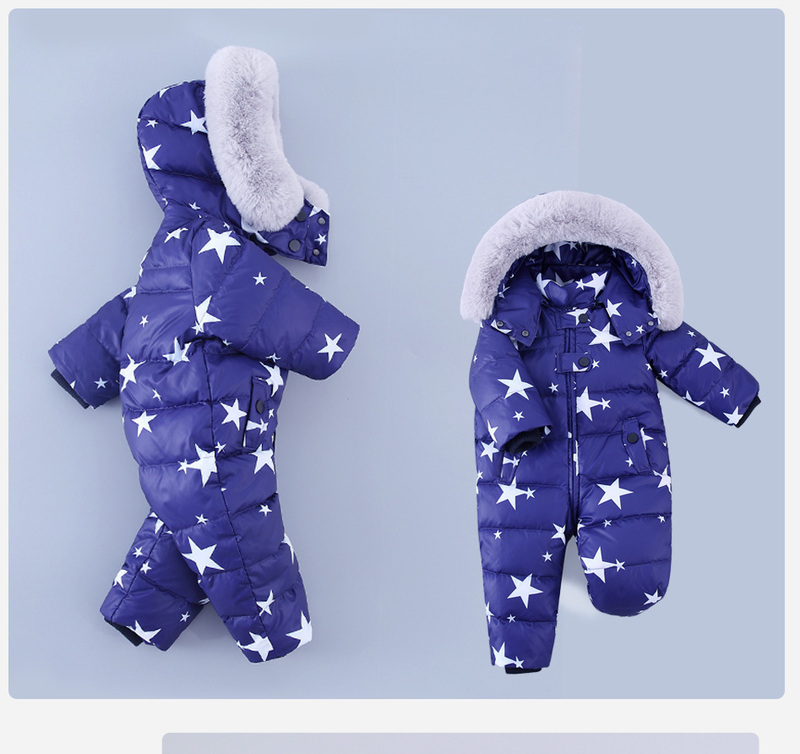 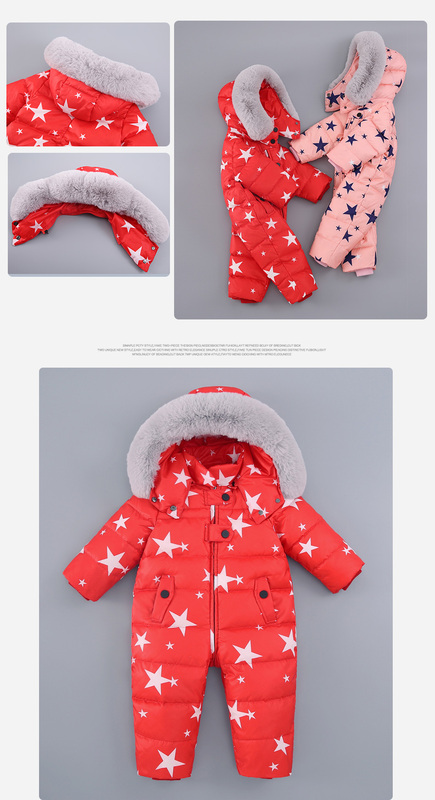 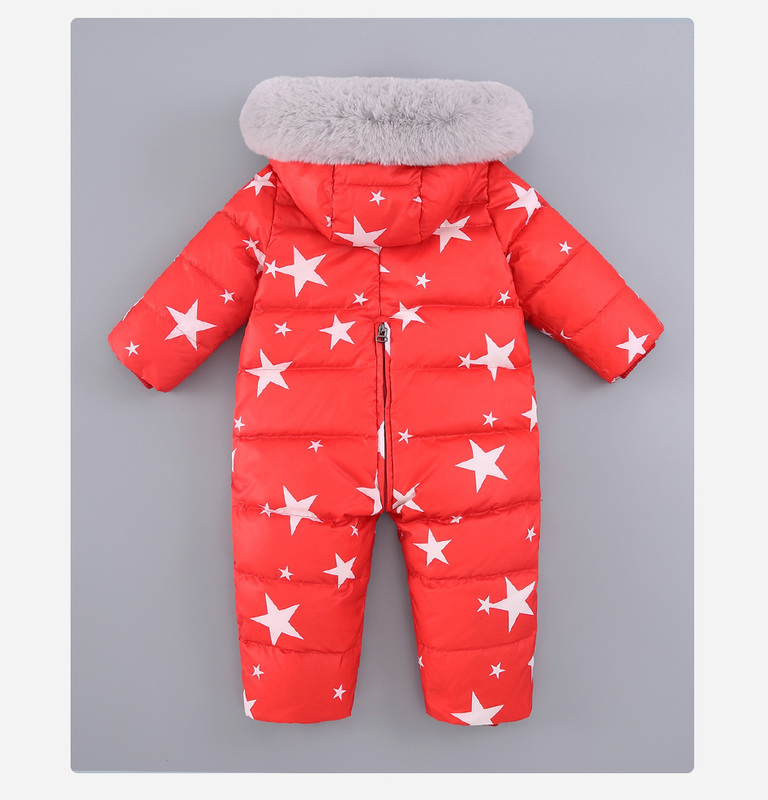 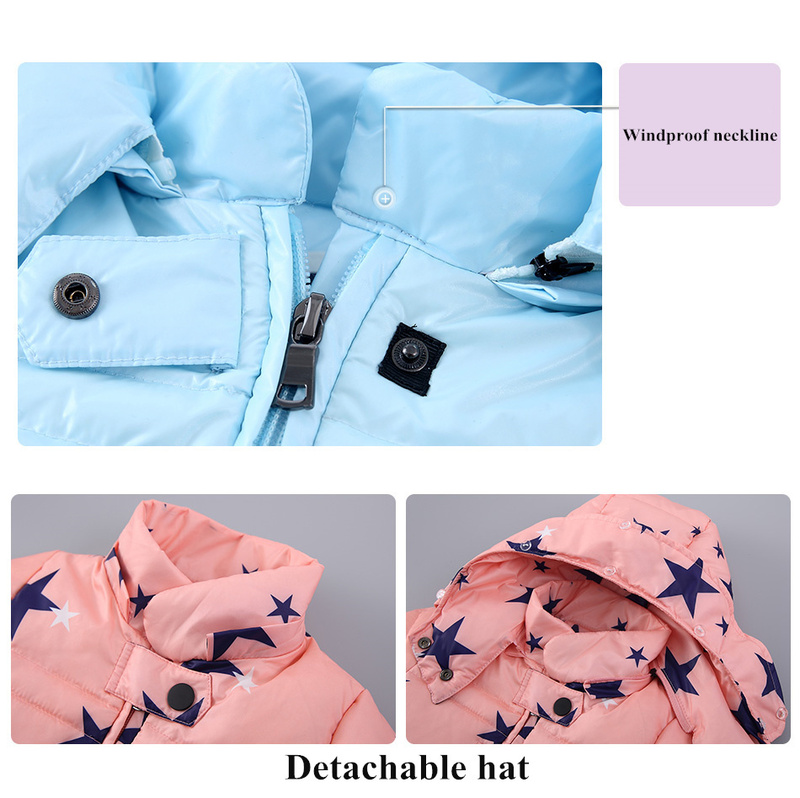 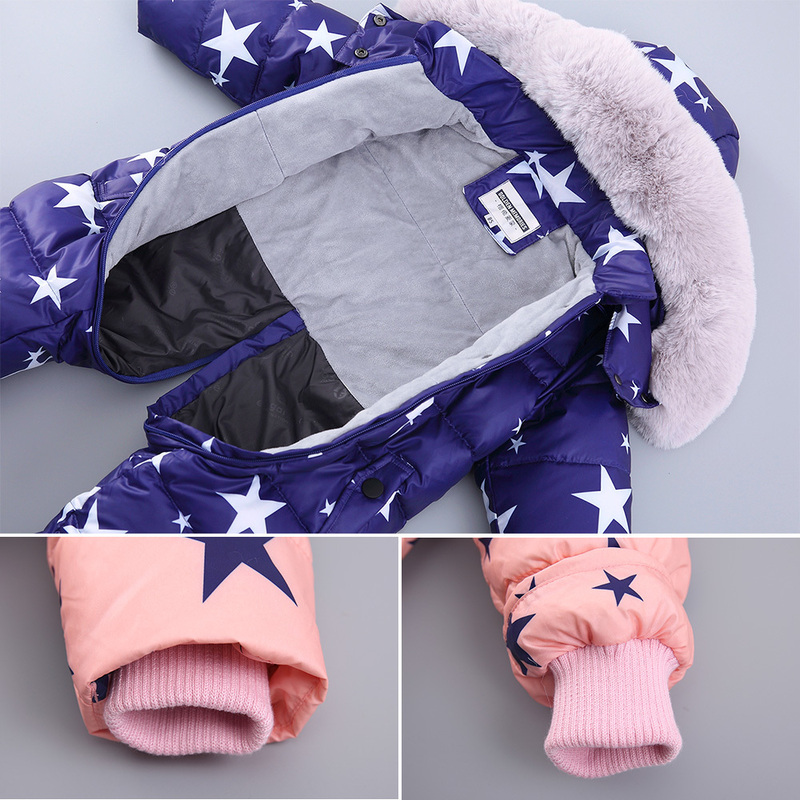 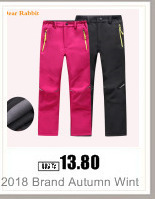 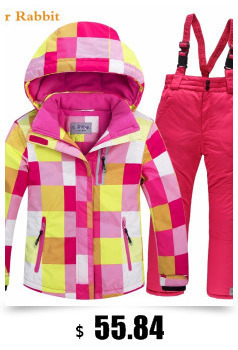 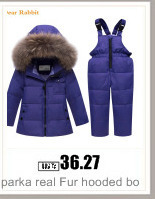 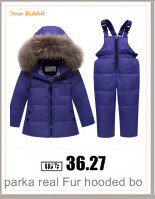 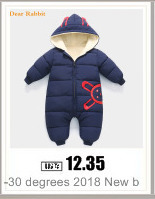 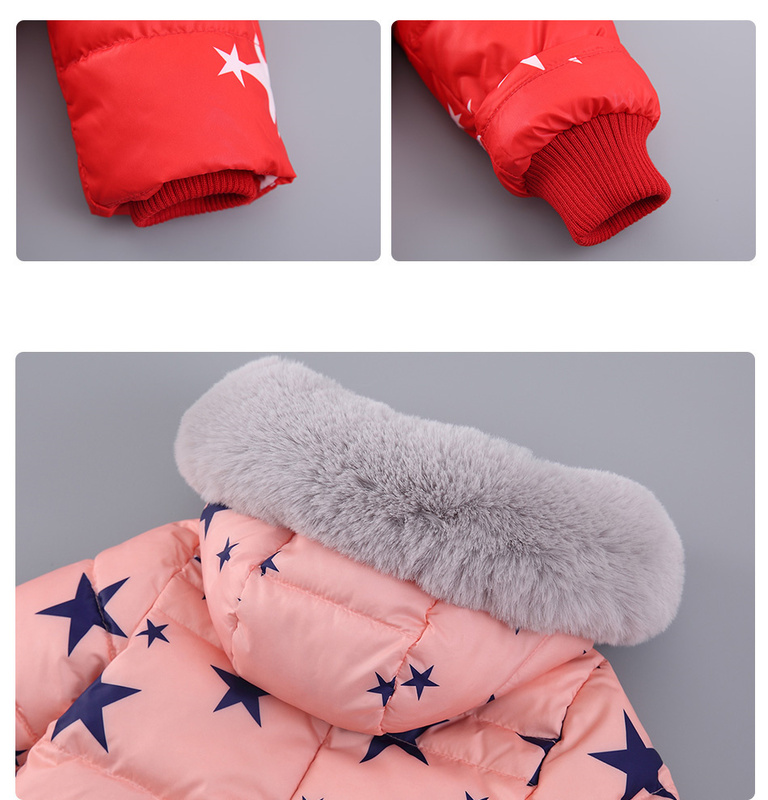 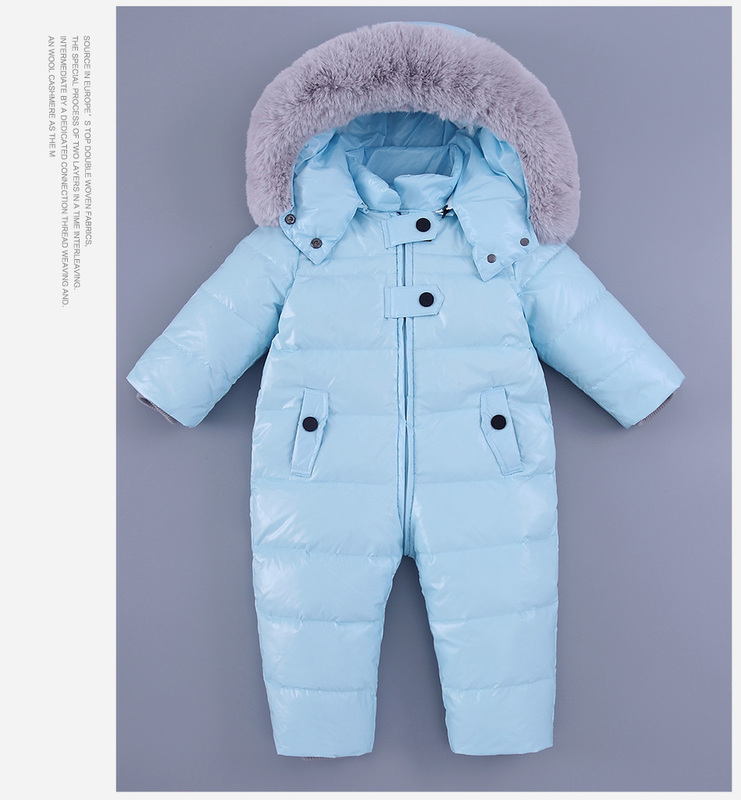 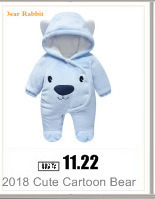 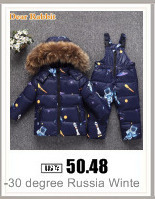 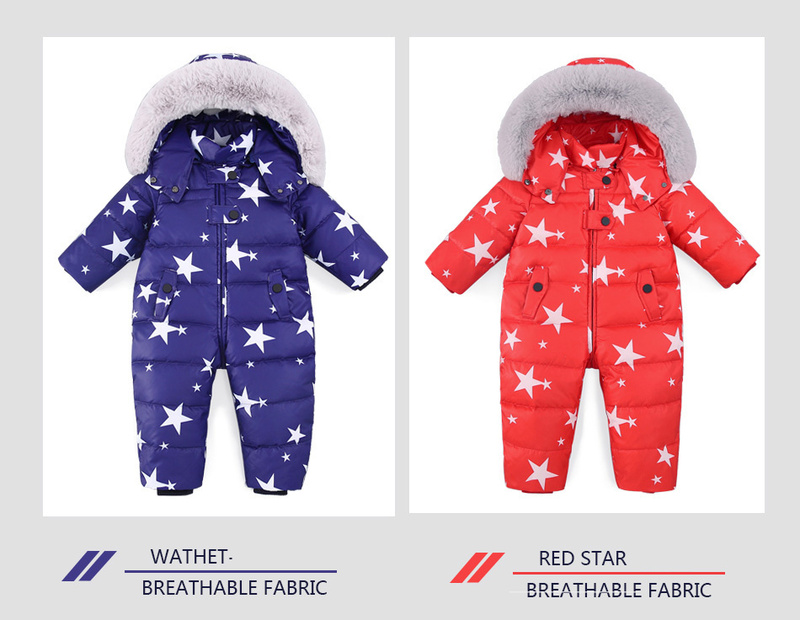 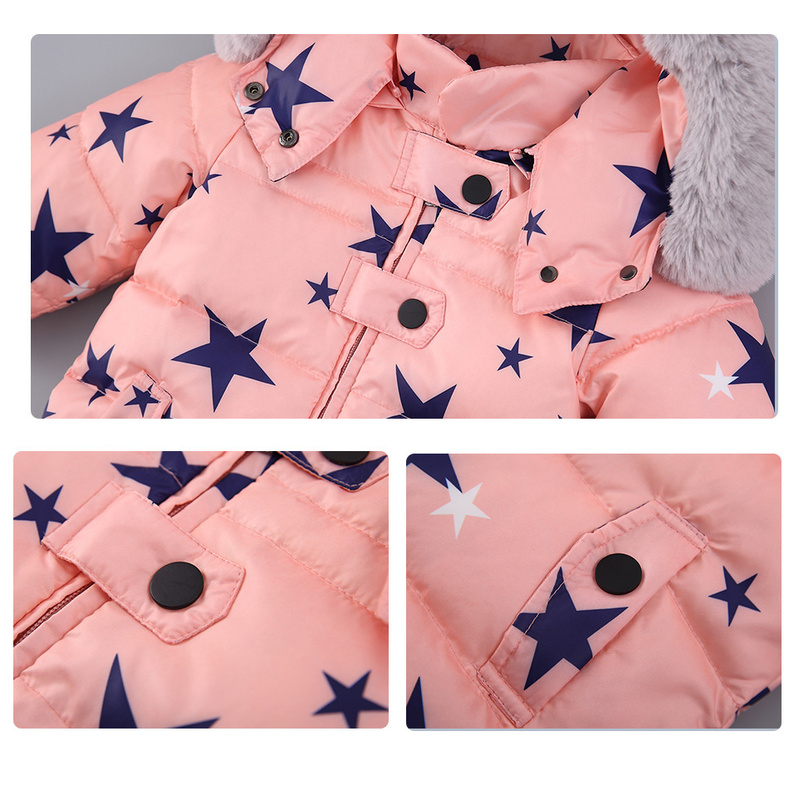 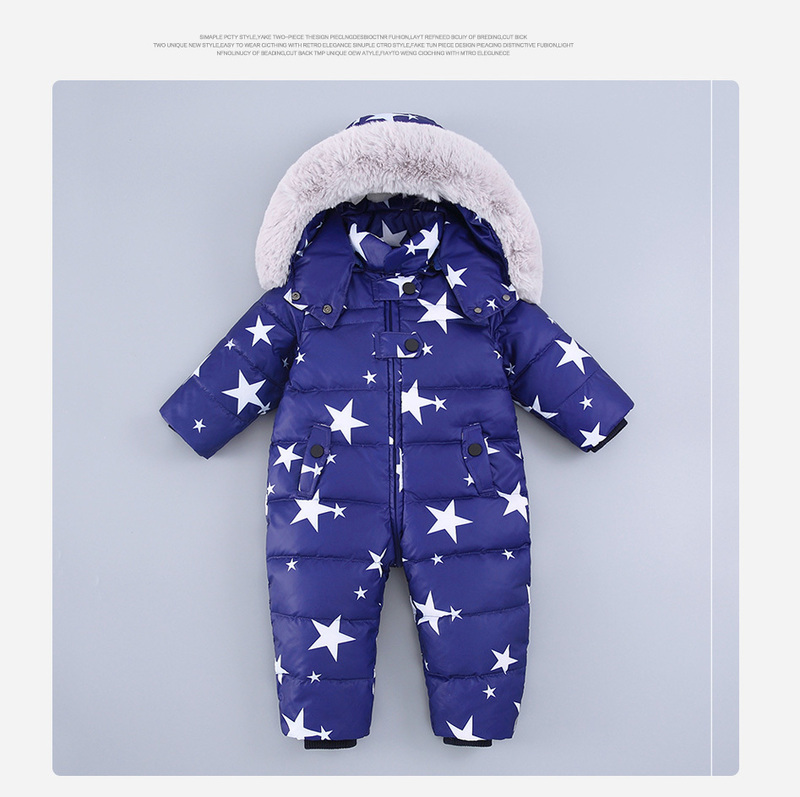 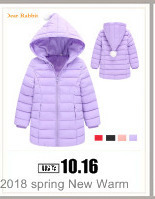 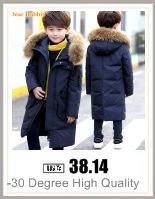 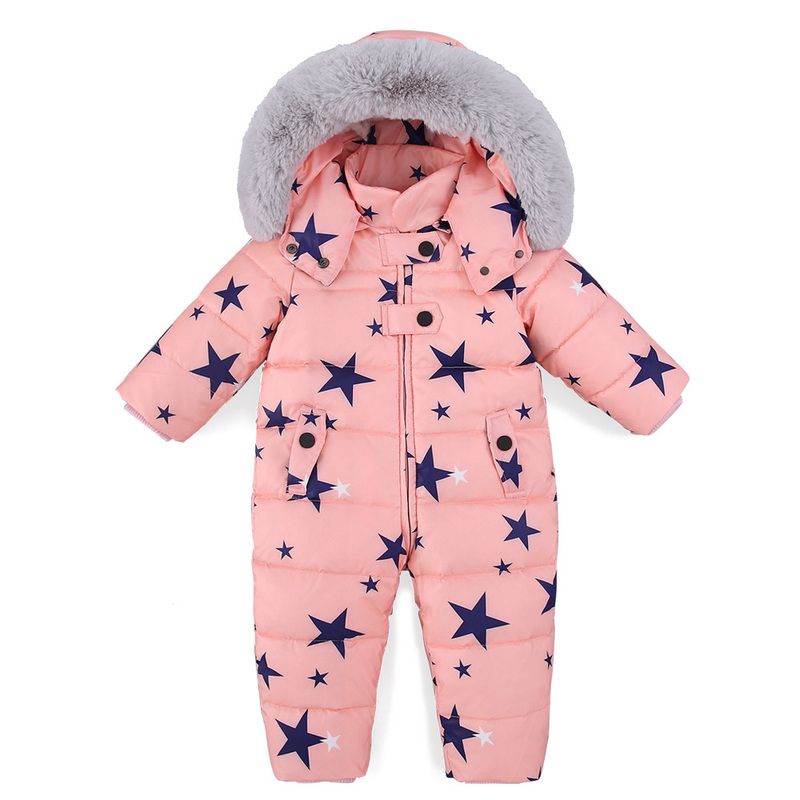 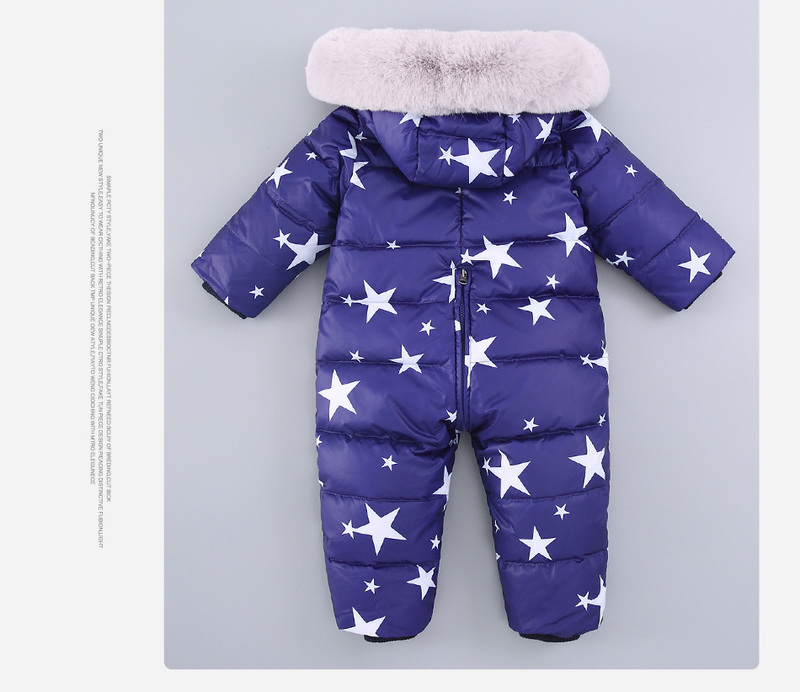 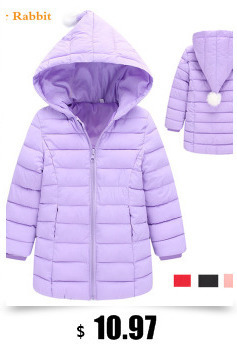 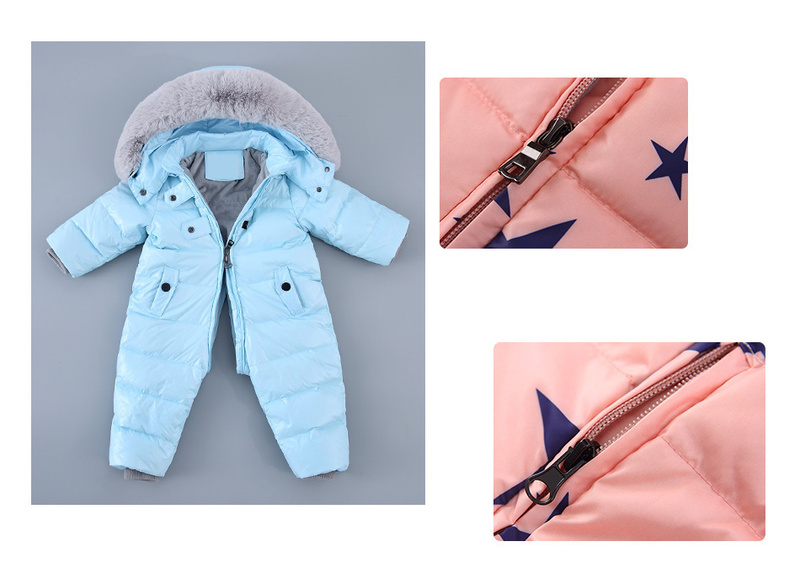 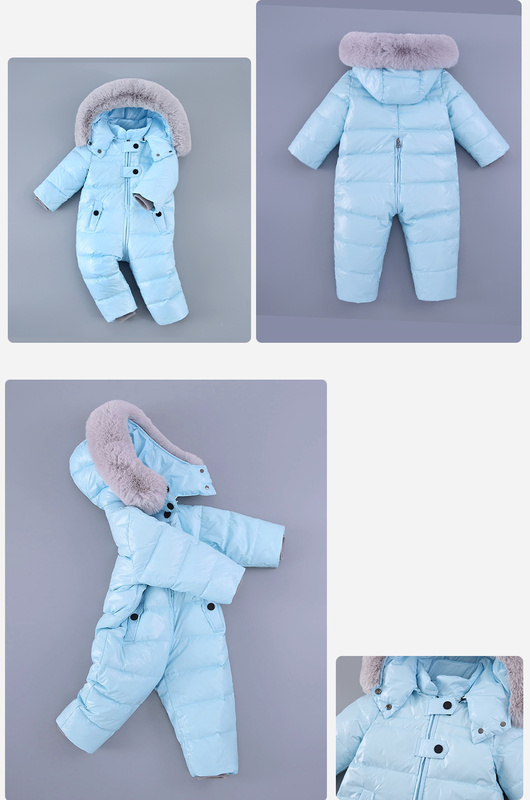 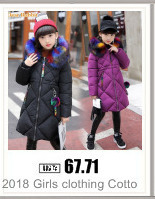 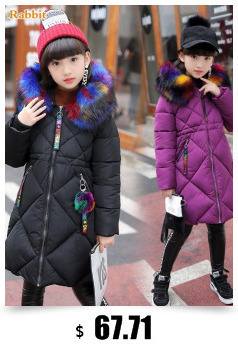 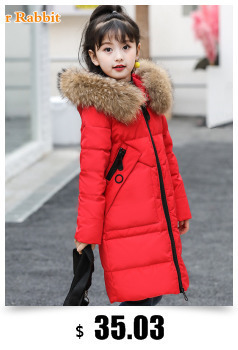 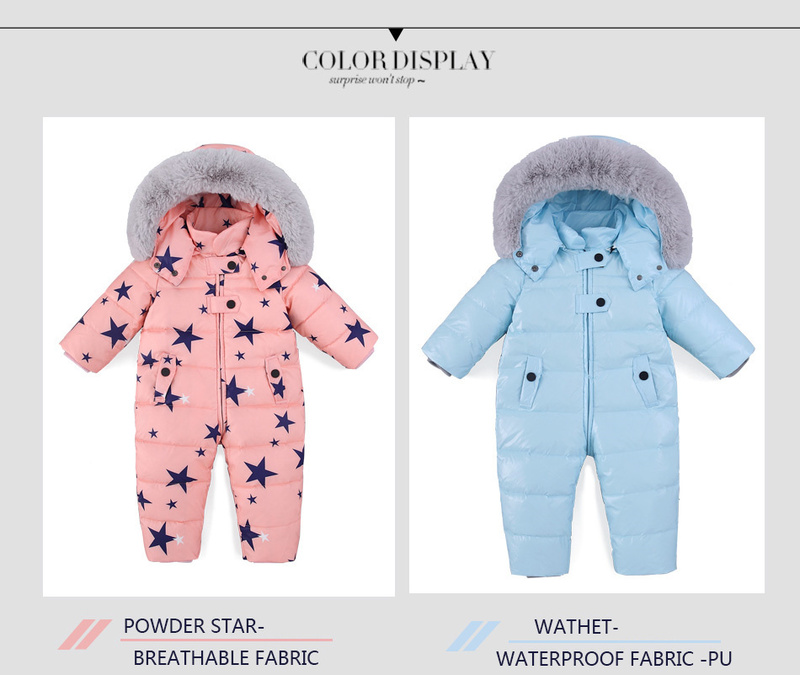 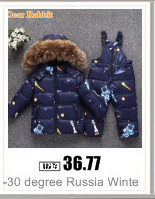 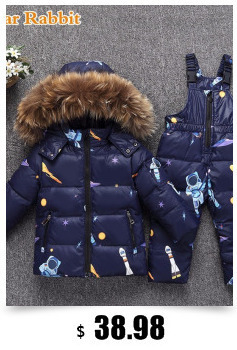 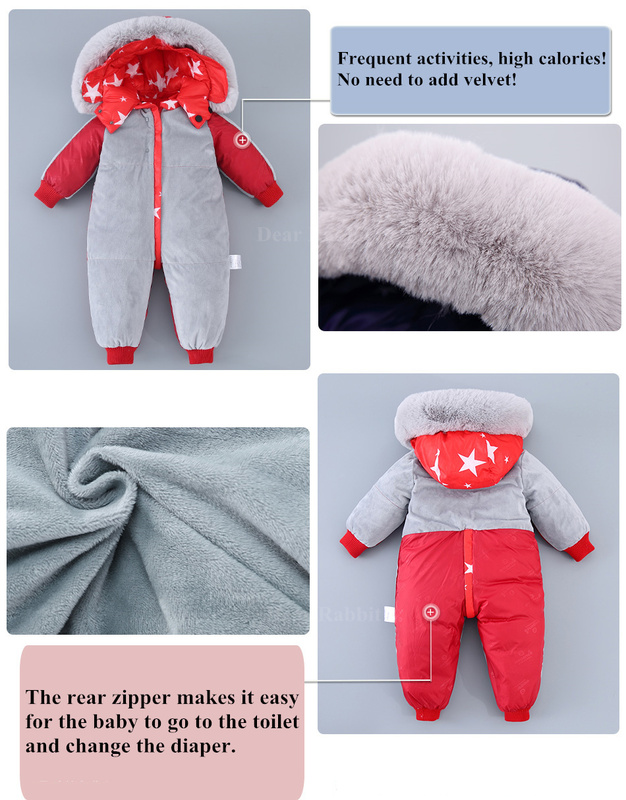 All our products are sold from factory directly who is professional productionon baby\'s products . 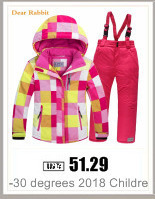 Don\'t doubt our prices! 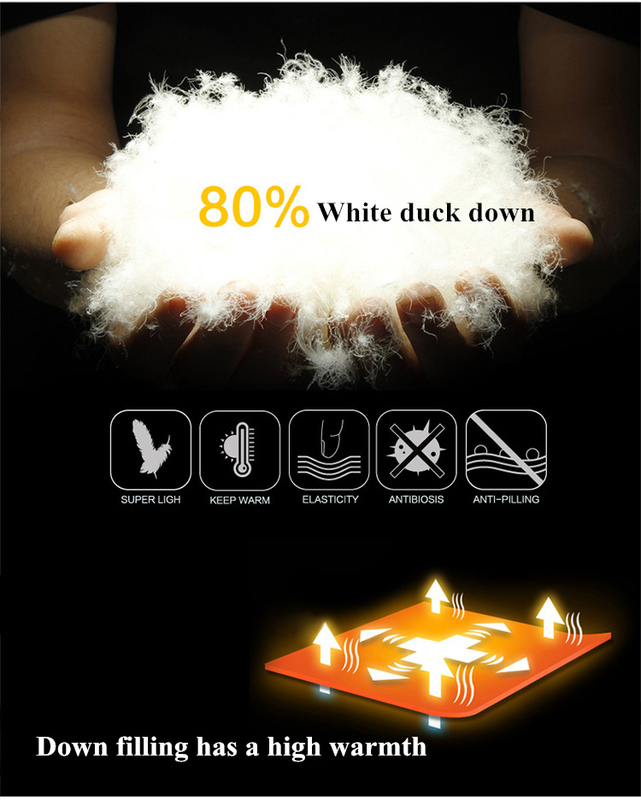 Our products will bring you great satisfaction. 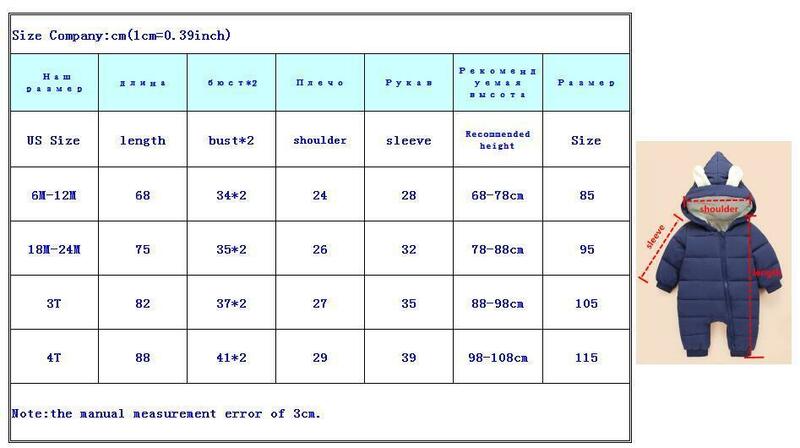 Note: the following code number reference, need what size, please leave a message note!